Congratulations on your forthcoming wedding/event, a very joyous, exciting and busy time! 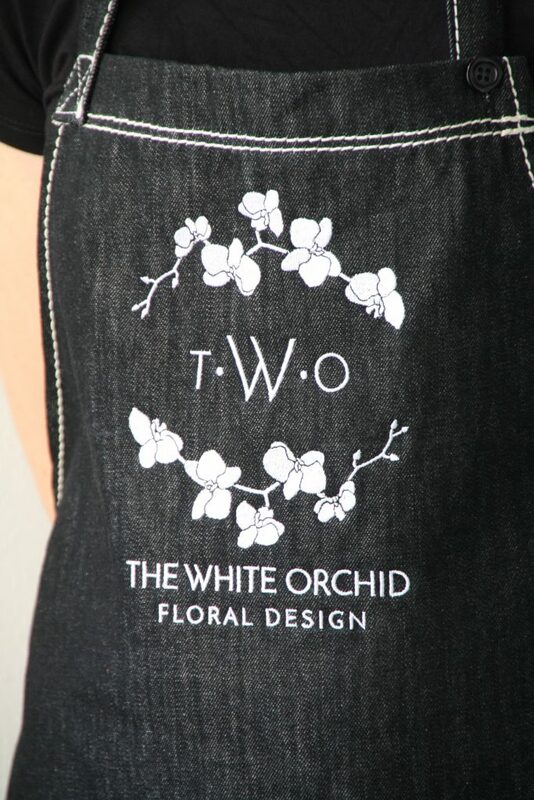 The White Orchid Floral Design would love to create your wedding or event flowers for you. Bookings are based on availability, please see below. Feel free to contact The White Orchid Floral Design to confirm availability on your wedding/event date.